A good vocabulary is essential to your child's future. 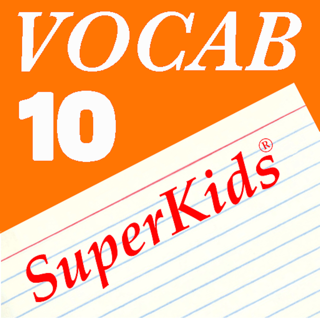 SuperKids Vocab Apps provide a fun and easy way to master the words they will need in school, and beyond. 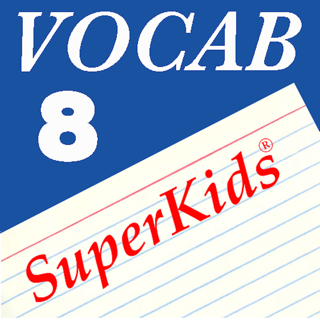 o "Just what we'd been looking for, vocabulary by grade level." o "This method really does work -- and it's a lot more fun than memorizing a stack of flashcards." o "... a neat way to learn new words." 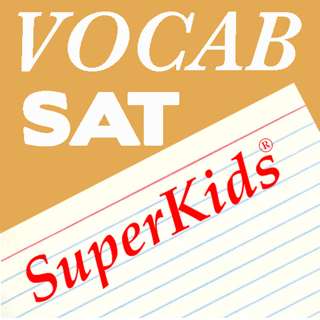 SuperKids.com's educational software experts have reviewed thousands of programs since 1995. Their teams of parents, teachers, and kids have been exposed to the best, and the well, not-as-good in educational technology. They know what works, and what doesn't, and their word is trusted by a million visitors/month. 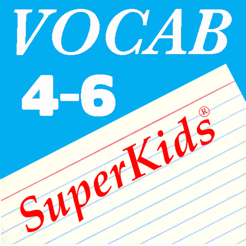 Here, in SuperKids Word-of-the-Day for 4th-6th Grade, they have created a deceptively elegant app for the iPhone that can be used for a few minutes at a time while on the go, or in extended sessions to master 365 important words. 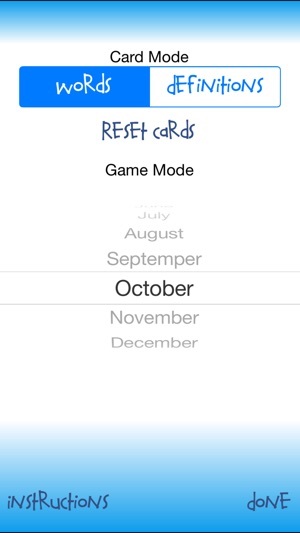 This app provides a coordinated drill and game pair that makes expanding your vocabulary easy and fun. 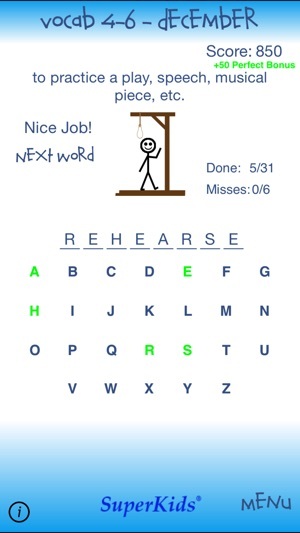 Students use interactive flash cards to learn and review, and then practice their knowledge in a game of hangman. These elements activate different learning centers in the brain, and utilize active study and immersive recall techniques to improve memory acquisition and retention. 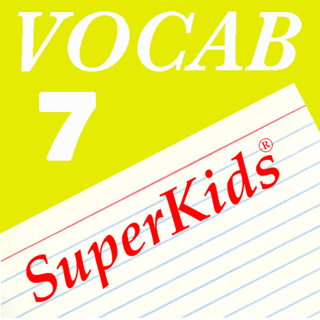 Words included in this app are based on the vocabulary set honed by millions of users of SuperKids.com's online vocabulary tools over the last ten years. A strong vocabulary is an essential element of understanding and communication. Use this app to give your child the linguistic foundation to achieve their potential, and become a SuperKid at school and beyond. Questions or suggestions? Email us at apps@superkids.com And be sure to check out our growing family of educational products in the iTunes App Store. Updated support for newer versions of iOS, improved graphics, bug fixes and more! Fun way to learn new words! For 99 cents, I thought "try it" -- if my 11 year old doesn't like it at least I won't be out much. 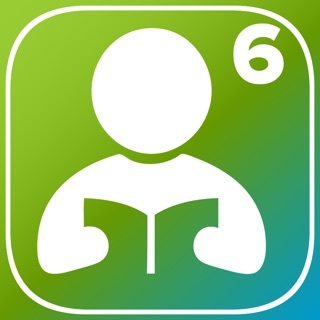 Turns out to be a very popular app him; he's usually very resistant to learning. Because he's homeschooled, one great feature is the emailing of report. This is nice for documenting when he did the lesson and how well he did. And lessons can be repeated over and over which reinforces the learning. We highly recommend this app. 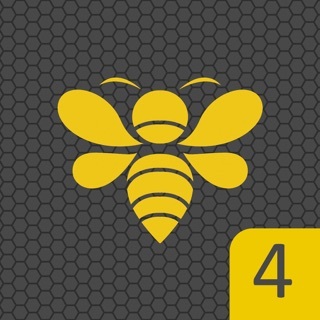 Great app, but would be perfect if it had pictures to go along with the words to make it more visual! 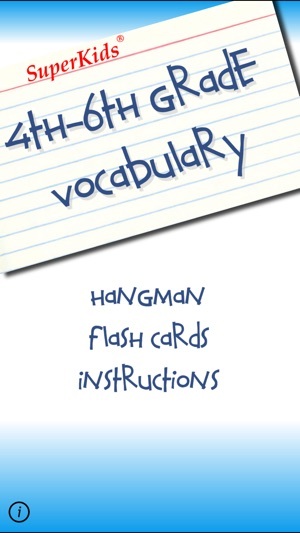 And PLEASE get a vocabulary app for the younger kids, 2nd and 3rd graders! I keep getting the same 20 words over and over. I thought there was 365 words in your bank? 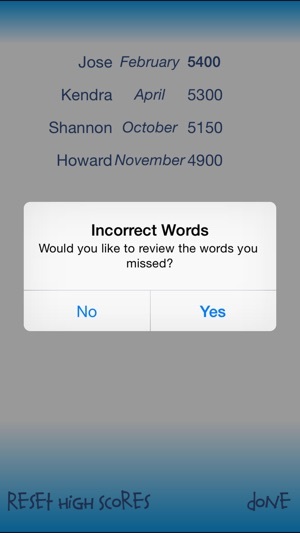 Unless you add words or fix your problem don't buy this app.